Fitment: 2016 2017 2018 Honda Civic EX EX-T EX-L Touring 7" GPS Display. 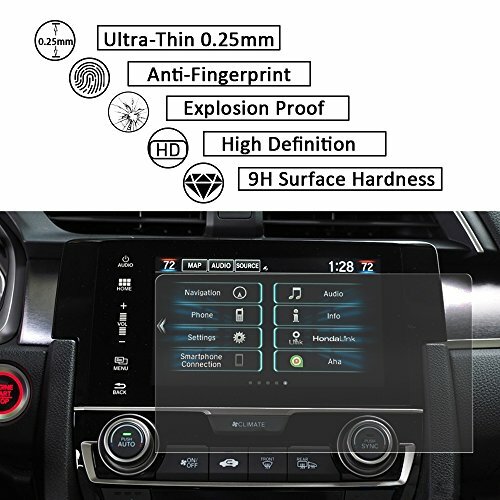 2.High definition, anti-scratch, anti-fingerprint, thin and durable. Service: If our product has any issues, please don't hesitate to contact us for a quick solution. If you have any questions about this product by JoyTutus, contact us by completing and submitting the form below. If you are looking for a specif part number, please include it with your message.